Christine’s latest book… (now also shipped from USA). The Bible actually speaks about having a FAT soul. Keep your soul FAT and healthy! 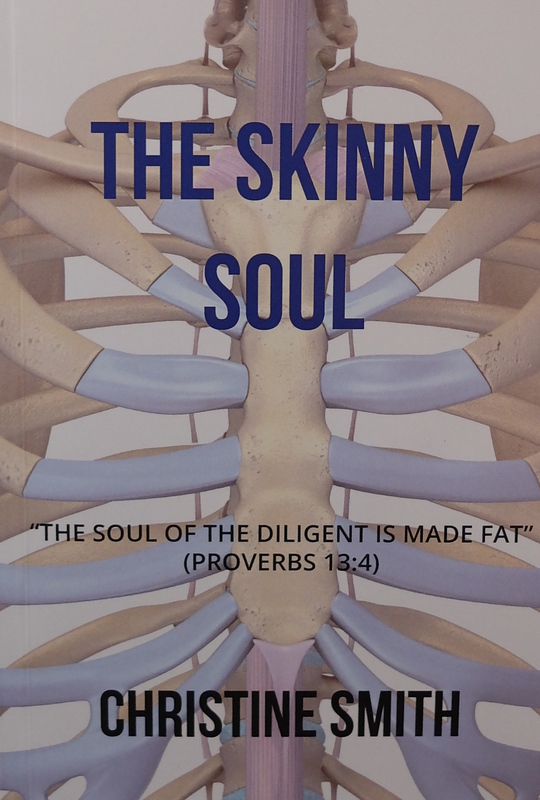 By the time you have finished reading The Skinny Soul you will know the size, wealth, and health of your soul. Christine’s heart’s desire is to encourage and persuade, and also to prove how exciting the Bible can be, and comments show how the Lord has given her that desire of her heart. A unforgettable and inspiring story that has given hope to many while going through a trial in their walk with the Lord. This is Christine’s sincere and down-to-earth story of when she and her husband, along with their two young sons, took a giant leap of faith to take the gospel to Gypsies living in the remote mountain caves of Spain during the rule of General Franco. They were confronted with unexpected danger and extreme opposition. This unusual story is set in a little-known part of Spain and Lost in Faith has gained a reputation of being an absolute ‘unputdownable’ even by non-christian readers. Christine has always kept journals and had been asked over many years to have contents published but always declined. But just 9 years ago she felt prompted by a Bible verse that her life-story could be of help and encouragement to others so released contents of her journals… “God, who comforts us in trial so that we may be able to comfort to others” (2 Corinthians 1:4). Chapter 1. It could take faith… to walk all alone! Chapter 6. It could take faith… to resign to the unexpected. Chapter 9. It could take faith… to wait. chapter 13. It could take faith… to believe He has a plan. Chapter 14. It could take faith… not to spoil the fun. He Trains my Hands For Battle (Psalm 18:34). The sequel to Lost in Faith. Do you need an answer to prayer? Early one morning, Christine awoke to some life-shattering news that would shatter their happy family unit for good. But she decided to fight what would be the biggest battle of her life and learned vital spiritual lessons whenever faced with the impossible! Chapter 5: This is not the day the Lord has made! Chapter 16: We don’t know what to do! Brand new revised edition with new material added. 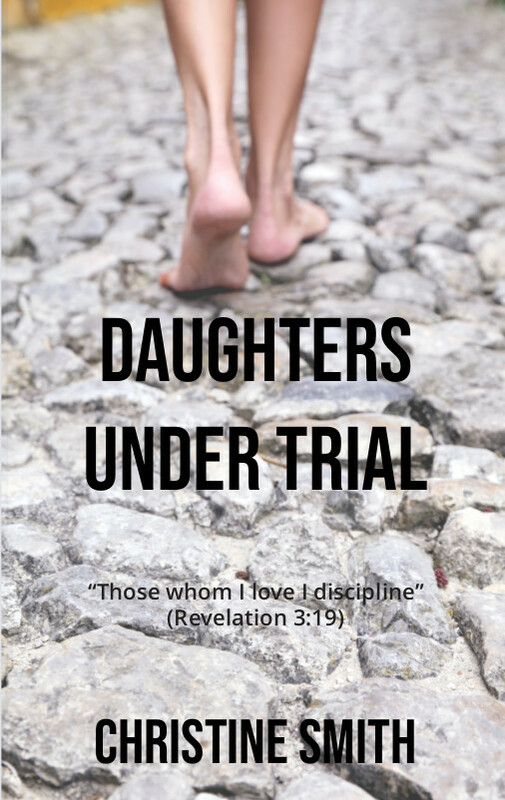 Although Christine wrote these messages withfor ‘daughters of the heavenly Father‘ – these messages on trials of faith apply to all, man or woman. Chapter 15: An awesome holiday? Chapter 18: Are you rejected? Are you unloved? Chapter: 20: The test of three types of marriage. All Christine’s books are available to order from USA. The rain in Spain and two German ladies!